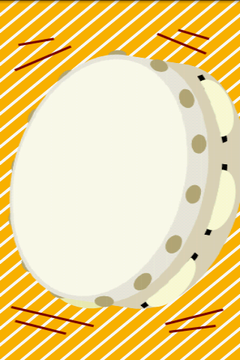 The "tAmbourine" is application to enjoy the tambourine of the musical instrument.Join your child! A sound to beat a tambourine when tap a screen. The bells ring when device is shaken. The bells ring when device is shaken. 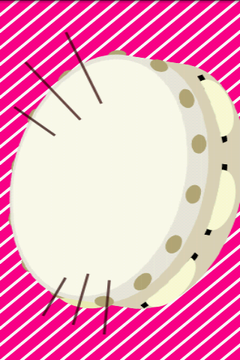 A sound to beat a tambourine when tap a screen. 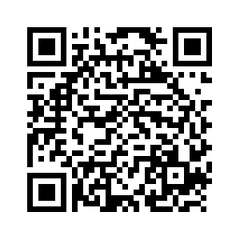 Download from Android Market "Applications -> Entertainment "